simple and natural, no things, push up from below through the head and suspend. empty the MIND, fill the belly and the BREATH will correctly ascend. The main point of the Extreme Emptiness exercise is to refine and cultivate the inner BREATH in the DAN TIAN. When breathing in, the center of the foot YONG QUAN acupuncture point, the palms LAO GONG acupuncture points, the center of the head, the BAI HUI acupuncture point, these three centers breathe in taking in from above, in the middle, and below (yang, middle, yin) three BREATHS are carried to the DAN TIAN. The middle of the three centers has a slightly cool, numb, or tingling feeling. When breathing out, from the three centers toward the outside discharge the BREATH, the three centers have a slightly warm feeling (after practicing this skill for 100 days, the warm feeling will increase). When the BREATH in the DAN TIAN is sufficient, then water will succeed in reaching the channel, ENERGY and BREATH will go out and return through the large and small heavenly circles. 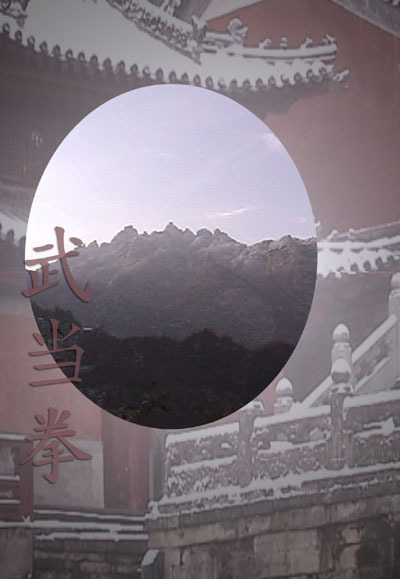 When first studying Wudang Daoist Qigong, and one’s BREATH seems not too great, one can concentrate on the INTENTION observing the centers of the LAO GONG acupuncture points, paying attention to regulating the breathing. The INTENTION must observe the breath in the DAN TIAN, with the thoughts not accepting any outside interference. The SPIRIT and the form join and comply with each other, the person then and only then can exist. 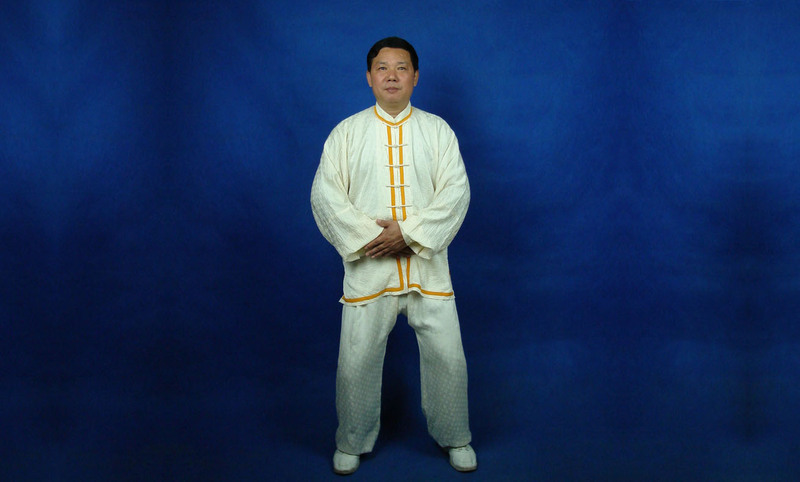 Extreme Emptiness Exercise is the beginning of a practice which builds strong inner skill, it is possible through this practice, to step-by-step achieve a practice in which the SPIRIT returns to emptiness, restoring and returning to WU JI and reaching a higher plane. Each time, practice 6 times or 9 times to make one set, practicing again and again in succession is fine. The size of the movements, large or small, high or low is not restricted, but depends on the age or youth, the extent of physical strength, and the strength or weakness in the physique of the one who is practicing.